The last one the last one! And then SAF is finally returning my kareshi back to me! Reddish pink tie because I told him it'll look fantastic against the dark grey. But he still bought it and wore it. 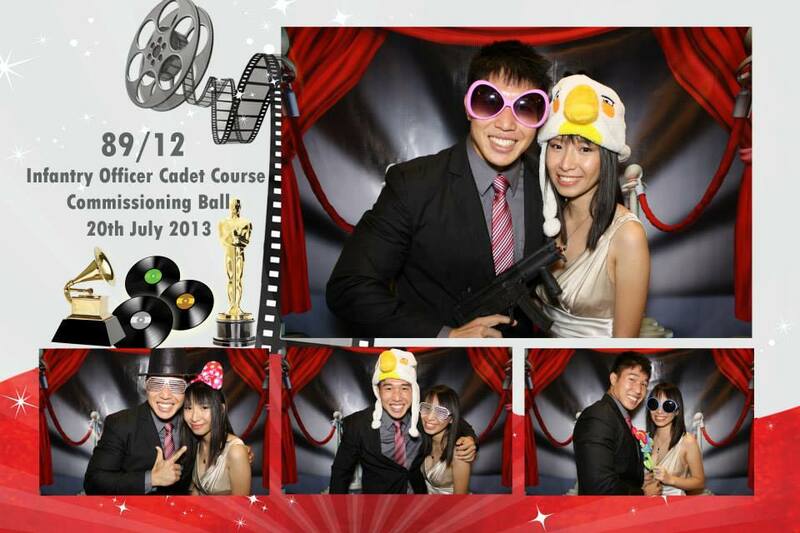 The photobooth is really fun! I love the props, the backdrop and the cute effects. It's a good way to pass time while waiting to eat haha. A short one cuz I swear I'm sorely lacking in the personal updates department!